OCEAN — While the state is offering expedited permitting for coastal property owners who need to replace bulkheads damaged by Hurricane Florence, the North Carolina Coastal Federation wants to make it easier for folks to consider a more natural alternative. 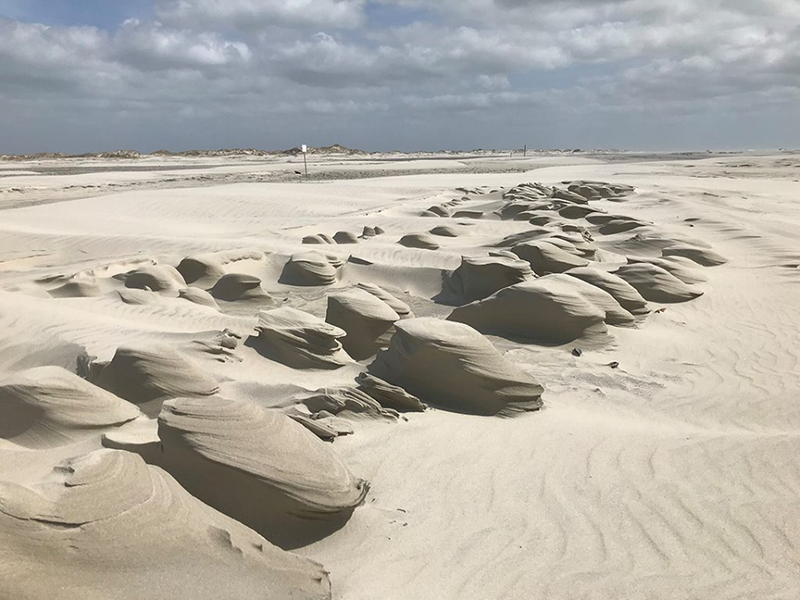 The federation has asked the Army Corps of Engineers to act quickly to adopt a new general permit for living shorelines to help waterfront property owners recover from the storm. Earlier in September, the Corps’ Wilmington District began soliciting public comments regarding a general permit for living shorelines. The comment period is set to close Thursday. The federation is now urging the Corps to adopt this permit immediately after the close of the comment period to help property owners address erosion issues caused by Hurricane Florence. The permit will provide a more streamlined regulatory process for installing living shorelines, according to the federation. 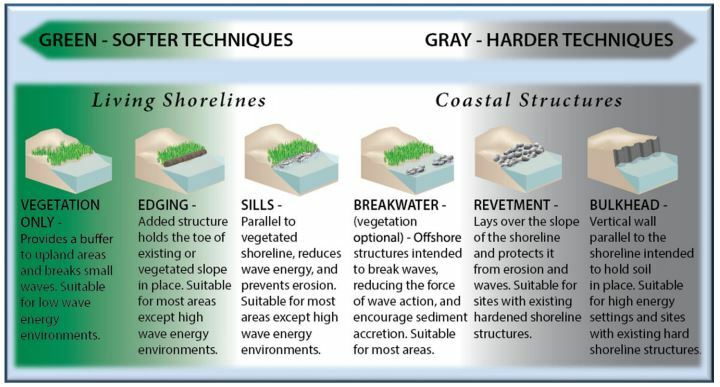 Many bulkheads and other hard erosion control structures typically used as shoreline stabilization methods around coastal sounds, creeks and rivers were severely damaged during the hurricane. 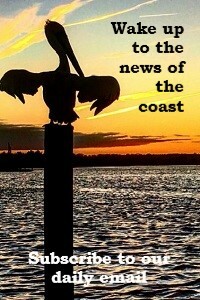 Based upon a preliminary evaluation conducted by the federation, dozens of the federation’s living shoreline projects installed over the past two decades are still intact and functioning well in areas heavily impacted by the hurricane. “It’s important that the Corps approve the general permit, now more than ever, so that property owners are able to install living shorelines more efficiently and help protect their properties from future storm damages,” said Miller. 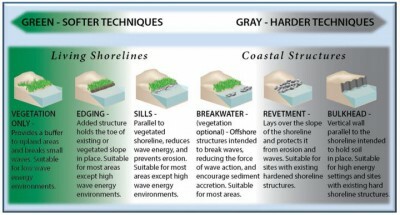 Living shorelines are often cheaper and more cost-efficient than bulkheads and they provide habitat for marine life and filter pollutants from stormwater runoff. “In locations where a living shoreline is the best practical erosion control method, waterfront property owners need to ask their marine contractors for them rather than replacing or building new bulkheads,” said Miller. 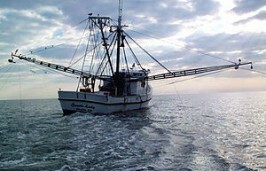 The federation said it will provide upon request detailed information about living shorelines and a list of marine contractors with experience installing them.